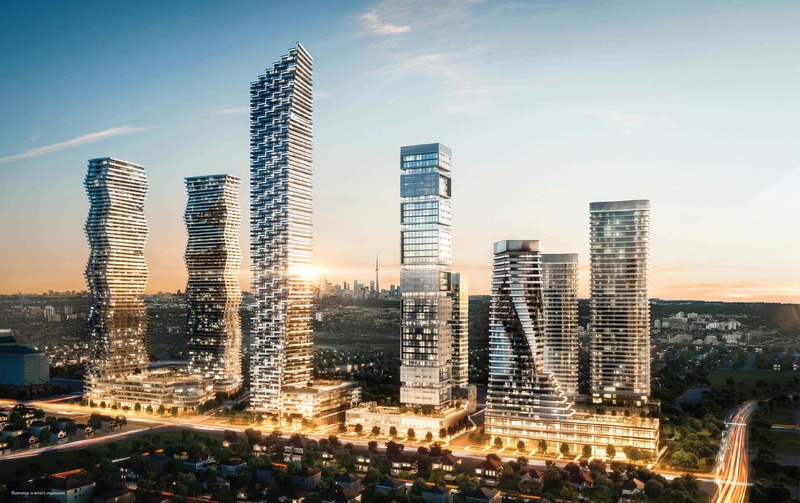 The M3 Condos have officially been announced for launch in October of 2018 and will be the most exciting project to be released in Mississauga. We are not the builder for the M3 Condos. We are independent Brokers who work with select, top quality developers to help buyers purchase units within the projects. This allows us to work in the favour of our buyer clients and recommend projects in an unbiased manner. 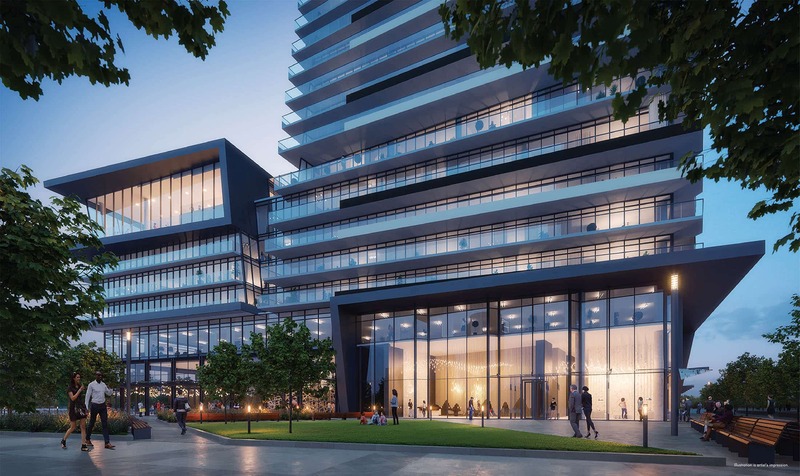 We feel that the architectural significance and scale of the M CITY project is perfect for the Square One area to help further push it in the direction of becoming a true downtown core. 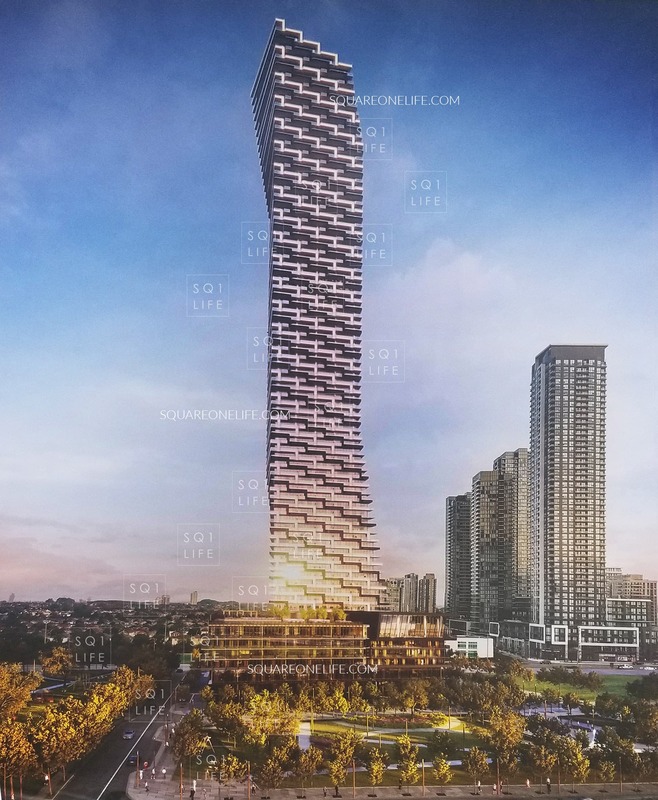 The M3 Condos Mississauga will be over 81 storeys tall and will offer striking architecture following in the footsteps of M1 and M2. The M City Park will be located just to the south of M3 offering residents a 2 acre, tranquil setting to enjoy among these spectacular towers. 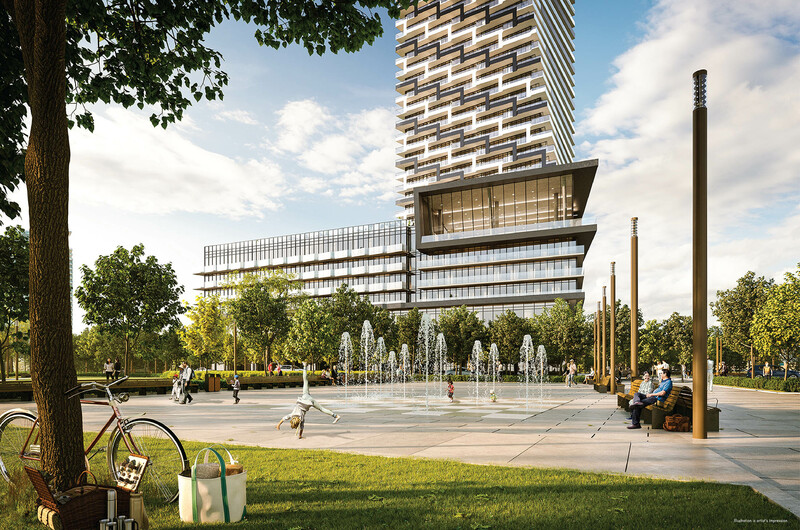 The development will once again be conducted by Urban Capital and Rogers Real Estate Development. We maintain strong relationships with a number of builders and therefore will have first access to units once the M3 Condos launch in October. There will be 77 residential floors with the top 8 featuring striking penthouse units with open terraces. 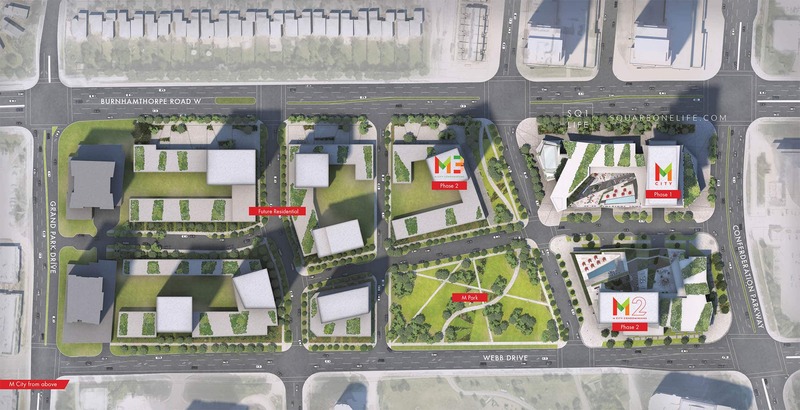 The M3 Condos are an exciting new project that we can’t wait to release to our clients and the public. 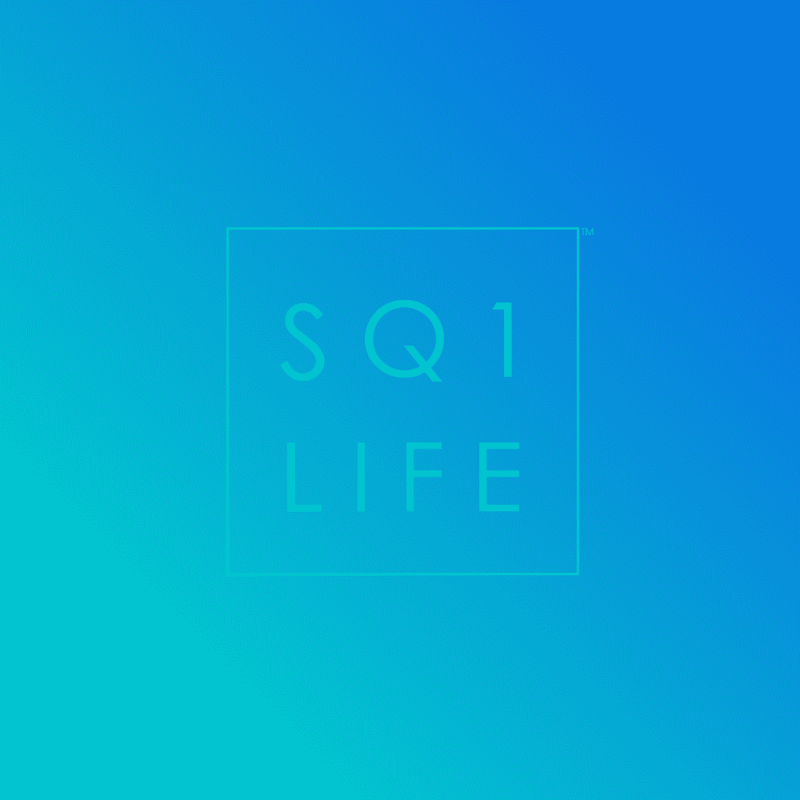 Connect with us to be updated once prices + floorplans are released as well as to ensure the ability to actually obtain a unit. We also offer enhanced tools and services to find resale condo units in downtown Toronto. By using T.Condos, you’re able to quickly review hundreds of Toronto condo buildings and units for sale using a truly modern interface. 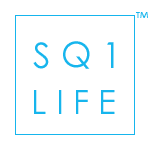 This allows us to service you, our clients both in the exciting Square One marketplace, as well as the larger Toronto area.